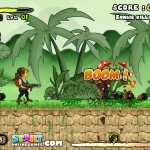 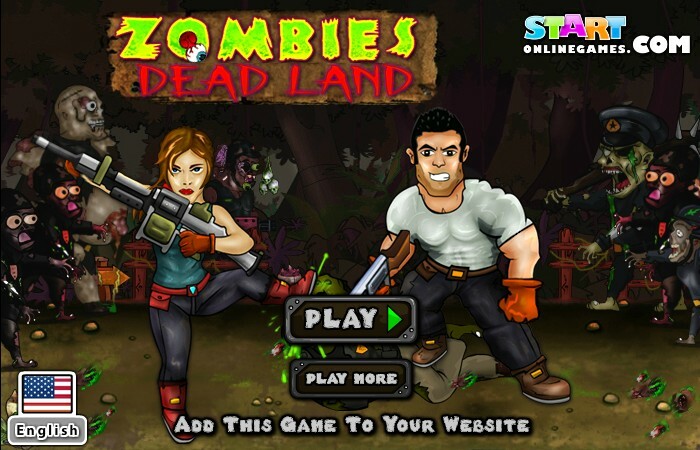 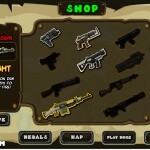 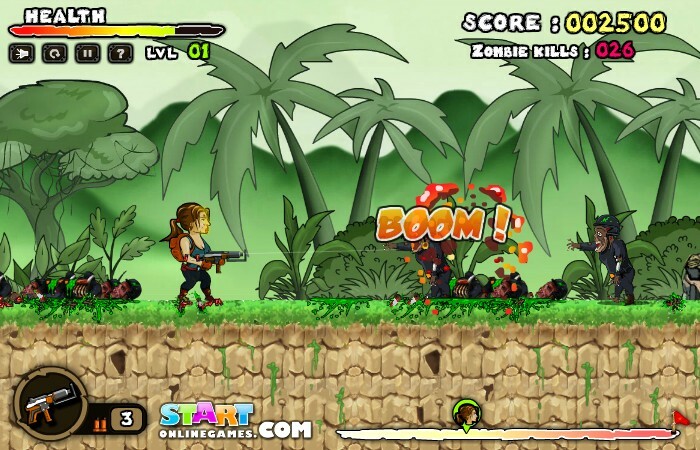 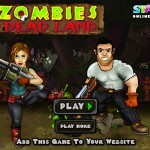 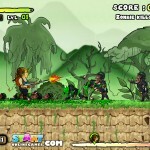 Zombie Action Shooting Upgrade Start Online Games Click to find more games like this. 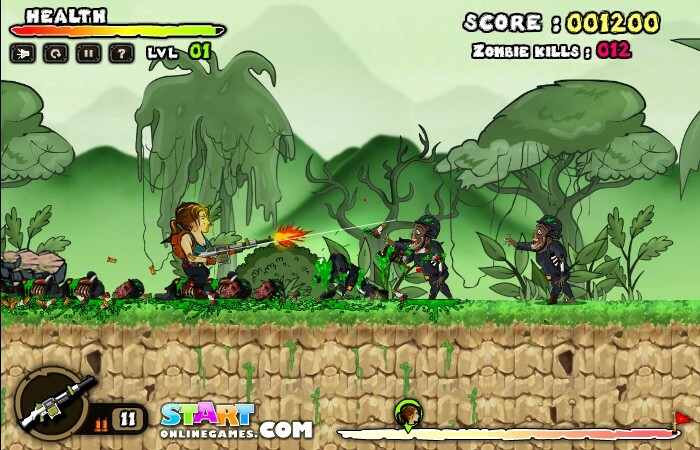 Zombies infection is spreading very fast entire nazi army is been infected, your mission is to destroy all military zombies before they reach the city….Good Luck! 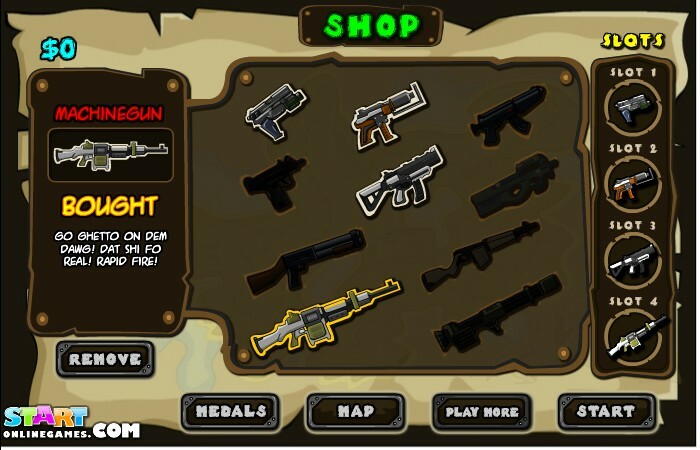 W/Up arrow to jump, A,D/Arrow Keys to move, R to reload, Q to swap weapons, 1,2,3,4 switch the guns, Aim and shoot using mouse.